Last week, we introduced a new feature to the blog that was long overdue. One of the best parts of music discovery is the joy of sharing the good vibrations you get from a solid tune with your friends. It’s part of what makes music an omnipresent and infinite force in everyday life. 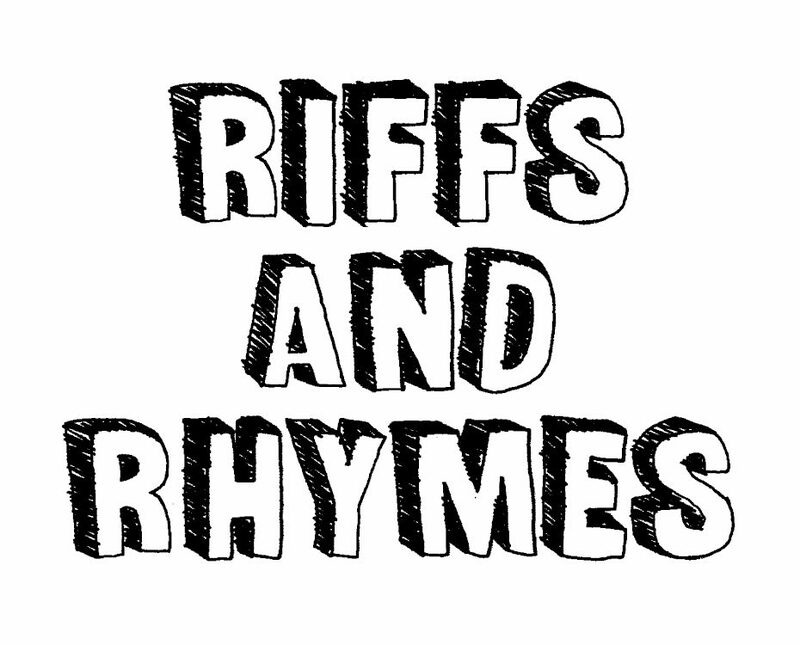 We’ve decided it’s time to take the music conversation on Riffs and Rhymes to the next level by bringing our favorite songs and best suggestions to you on a weekly basis. Curated by myself and Ellie Burleson, you can now keep up with all the records we’re listening to when you follow the new Riffs and Rhymes: Weekly Playlist on Spotify and Apple Music. Every Tuesday, we’ll bring you a fresh set of songs – some old, some new – to jam to and enjoy, whichever way you like. Spin, study, share and spread the good word. Stream the second edition of the Riffs and Rhymes: Weekly Playlist below and keep on groovin’.